As it's getting colder, have you noticed any of these signs in your pet? If so, speak to us today as it could be a sign of arthritis. There are lots of things that can be done to help your pet, including the new supplement YuMOVE ADVANCE, available for both cats and dogs! It is the only joint supplement proven to improve mobility and can be used alone or in combination with other medication, depending on the individual. 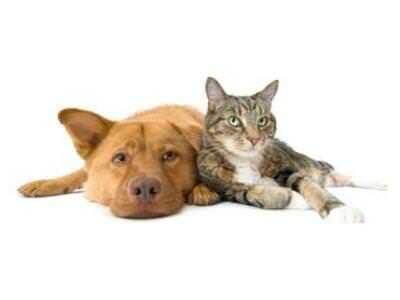 Ask us whether it is suitable for your pet today.